A modern reinterpretation of the classic tub chair. 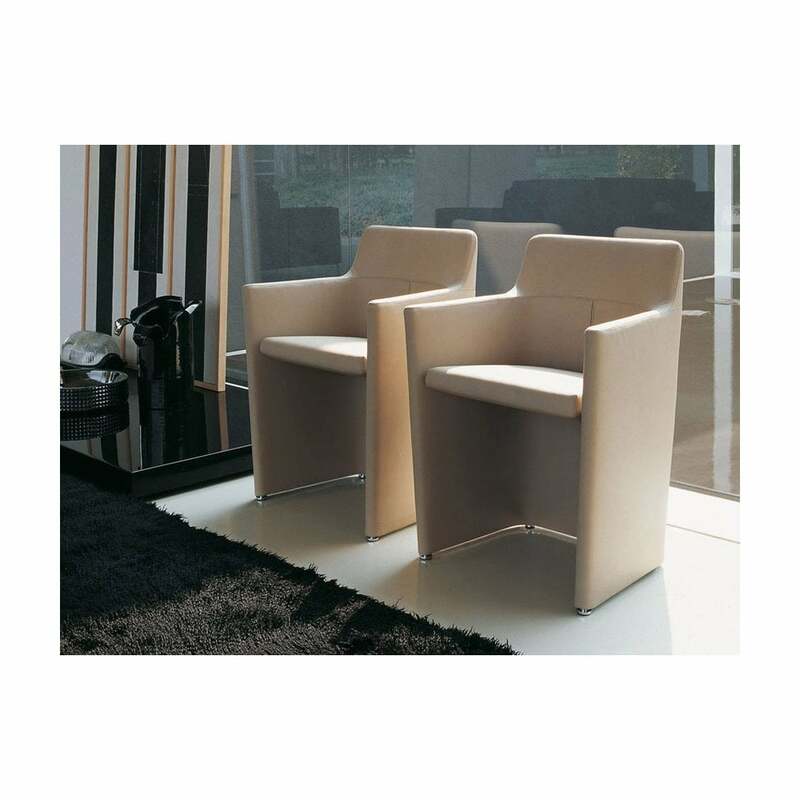 The chair is anchored at just one point to the rear structure and guarantees a flexible and comfortable seat. Impeccable upholstery tailoring. Uber stylish and made in soft, Italian leather. Great for occasional seating or guest office chairs. 2 in stock. Ex-showroom display stock. Item is non-returnable (sold as seen). For further information regarding condition please contact us. No discount coupons can be used against this as the price is heavily reduced.